Power to the Promise! 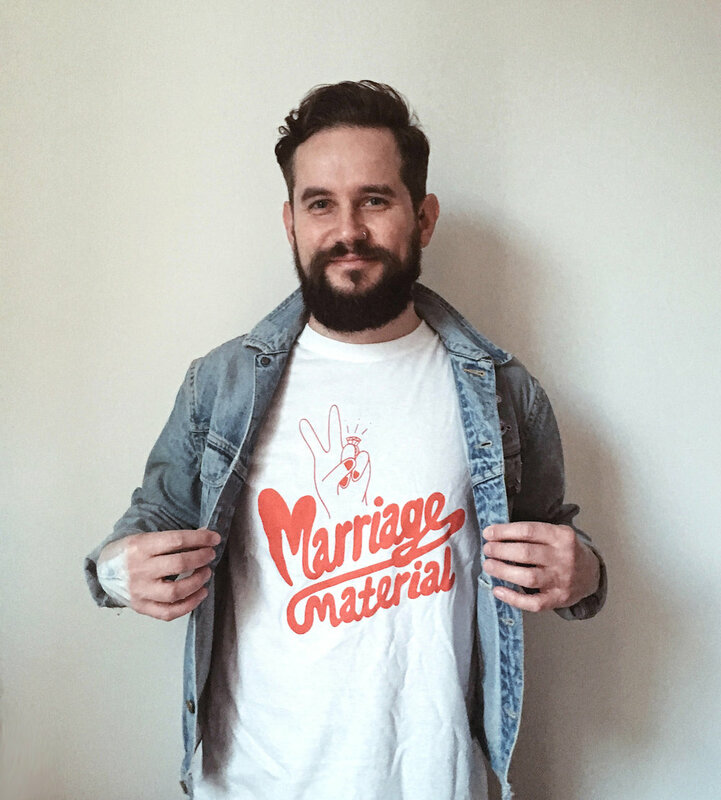 Get your groove on with most curious’s Peace, Love and Understanding 2018 theme with this custom, exclusive Most Curious Marriage Material and 'Peace Sign with a Pact' illustration, by UK designer Spoonful of Sugar. hand printed in the UK on 100% cotton, ethically produced and sweatshop free Fruit of the Loom Unisex t-shirts. Available in small medium or large. Click here to see our size guide. Breast - a small print on the left of the chest. Back Design - which features both the small breast placement on the front and full print design on the back.